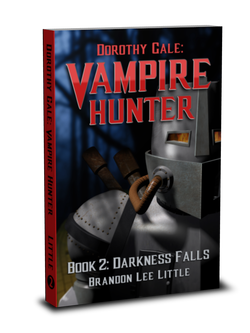 See the entire collection on Brandon's Amazon.com author page. A hotshot young attorney hopes to make a name for himself by being the first to put an android on trial for murder. Instead, he finds himself pulled ever deeper into an underworld of intelligent machines that no one knew existed, his life in danger at every turn. He is joined by a brawn-over-beauty private investigator whose unpredictable style seems likely to either crack the case or get them both killed. 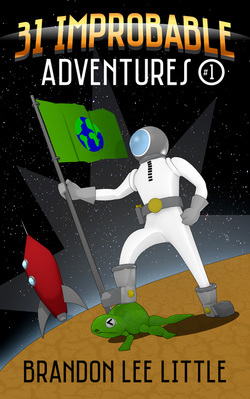 Joyriding aliens, sea monsters, ogres, time travel, and zombies. It all collides in this collection of micro-stories that you can enjoy in a single sitting. Often funny, sometimes poignant, and sometimes downright chilling, the stories are a great way to spark your imagination. Beer-chugging dragons, ghost stories gone wrong, haywire robots and a living stick figure. 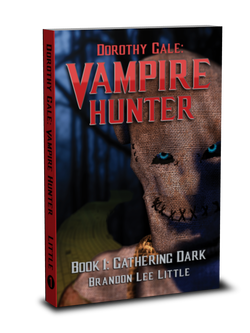 It's wilder than ever in the second volume of short stories from author Brandon Lee Little.